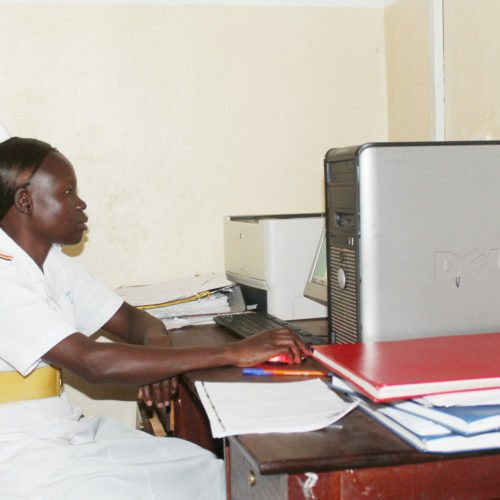 The PMTCT activities of the hospital are incorporated into the routine Anti Natal Clinic (ANC), the daily routine schedules run daily (Monday -Saturday) during normal hours (8:00am-5:00pm) except Saturday, by 1:00pm. 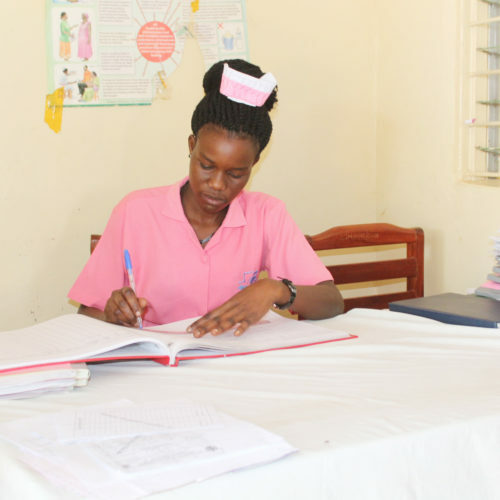 This integral strategy is part of plan towards improving child survival by reducing the transmission of HIV/AIDS from mothers to child during pregnancy, labor, delivery, and breast feeding. Home visits to the PMTCT mothers – this is done at the local community level and households to ensure adherence to medication, food items are also distributed to the clients. Early infant Diagnosis – to identify the babies that are infected with HIV/AIDS for early initiation on ART. Provision of Septrin Prophylaxis- this is done for the exposed babies from 6 weeks of age until confirmed HIV negative then stopped. Health Education – this is provided to all mothers and their partners to live a positive life and encourage them for disclosure to their partners and trust for support. Involvement of men in ANC is swiftly emphasized, other issues looked at includes stigma, mixed feeding to the babies, family planning to avoid re – infection. According to ANC report, from January 2010 to March 2011, 324 clients visited ANC including their partners. From the month of January 2010-March 2011, out of 311 babies tested under PCR, 19 babies tested positive and the rest Negative including those within the testing period and 4 patients who were initiated died. Training of all mothers in the PMTCT program about preparation of different nutritious foods for their babies who have reached 6 months of age was conducted. 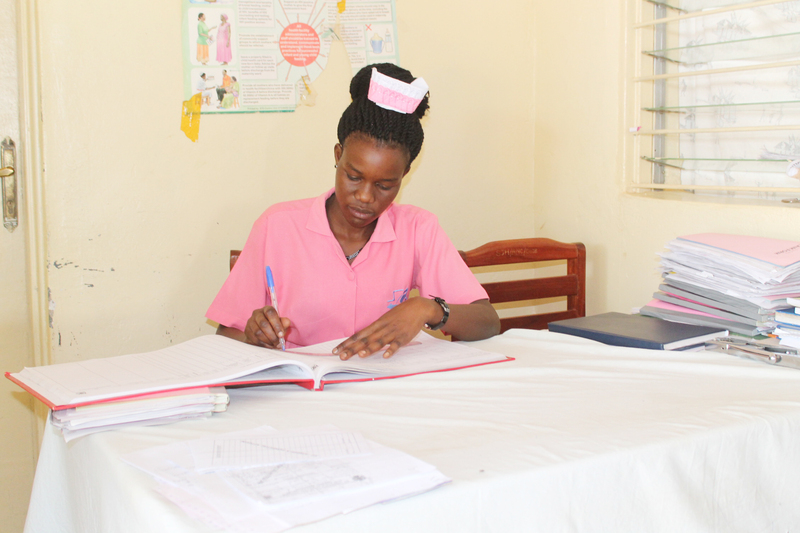 To ensure that mothers followed up and their babies are monitored and tested for HIV. All babies tested both Negative and positive remain healthy and live positively. To fight stigma and discrimination in the community. Clients need continuous support to help them take care of their babies for sustainability of their health. IGA (Income Generating Activities) SUPPORT through NUSAF program. The number of mothers attending the program is higher than the expected. Most of the clients in ART clinic are conceiving and they are enrolled into the programme. 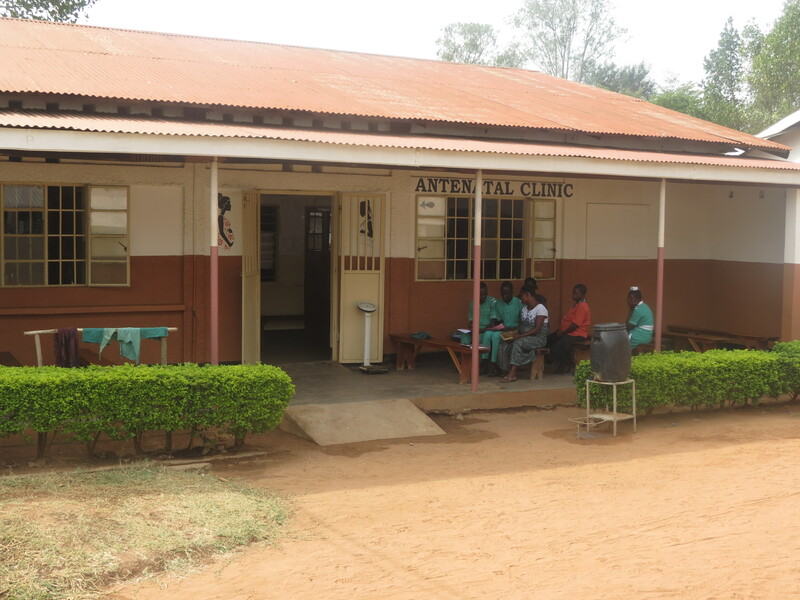 Mothers who attended other Health Centers like Kitgum Gov. hospital are coming to St Joseph’s Hospital for PMTCT services. Some babies become malnourished due to less infant feeding. Stigma is still a problem most women are not disclosing to their partners. The work is becoming too heavy for staffs in the department due to many programmes being handled. Clients don’t want to leave the programme.